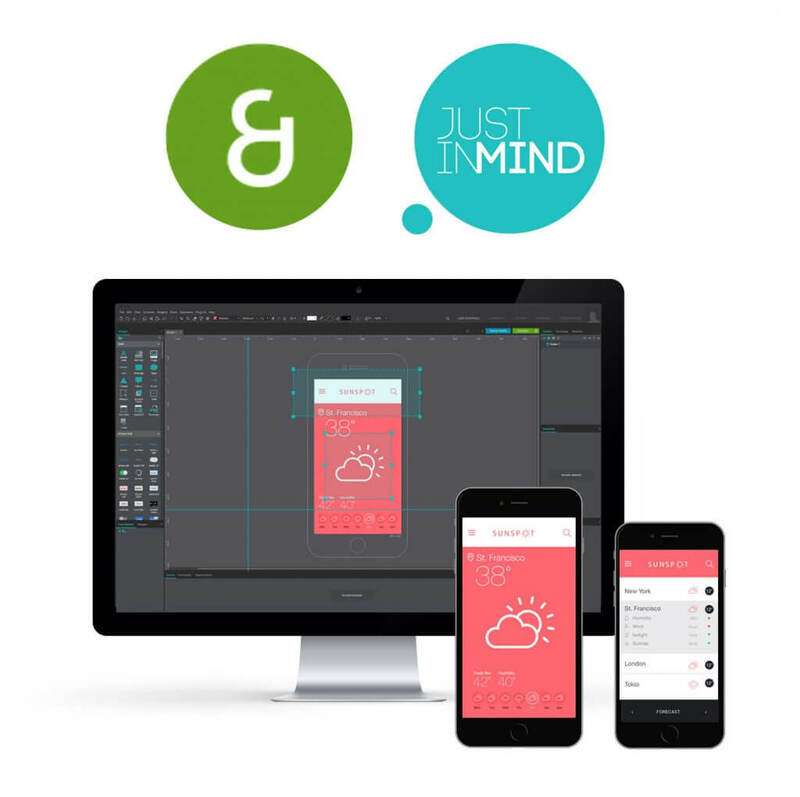 On April 9th, Paper & Equator’s user experience lead Leka Udayasankar will be leading a workshop aimed at providing an insight into the basics of designing a mobile app prototype with Justinmind. Leka is an experienced UX designer and is the Co-Funder at Paper & Equator, a New York design and innovation lab exploring the future of connected living. And she is also an expert in Justinmind. The session will be about two-hour long, and will be properly divided into theory and practice. Although it will be introductory level, you’ll learn how to use both basic and advanced features such as Conditional Navigation, Gestures, Transitions & Effects, Font & Images, Custom Widgets, Dynamic Variables, Team Prototyping, Phone Simulation, Team Coordination, etc. There will be a 10 min break to grab a beverage and a snack and recharge your brain power. 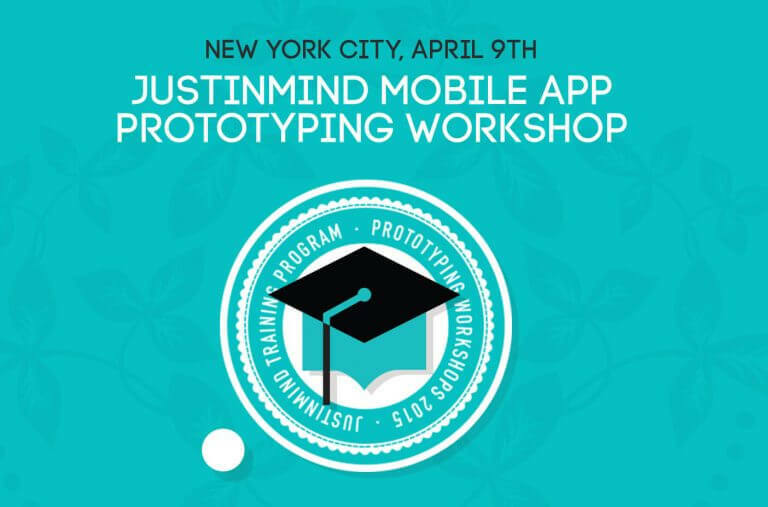 The workshop is suited for both professionals and students interested in prototyping high-fidelity mobile apps, and no previous experience working with Justinmind is required. By the end of this workshop, you will be able to use many powerful features, get feedback, iterate, and most importantly turn any idea into a well designed functional app prototype. The event will take place at Impact Hub NYC on 394 Broadway. Food and beverages will be provided and there will be an exclusive Justinmind gift for all attendees. Make sure your register on time, seating is limited!